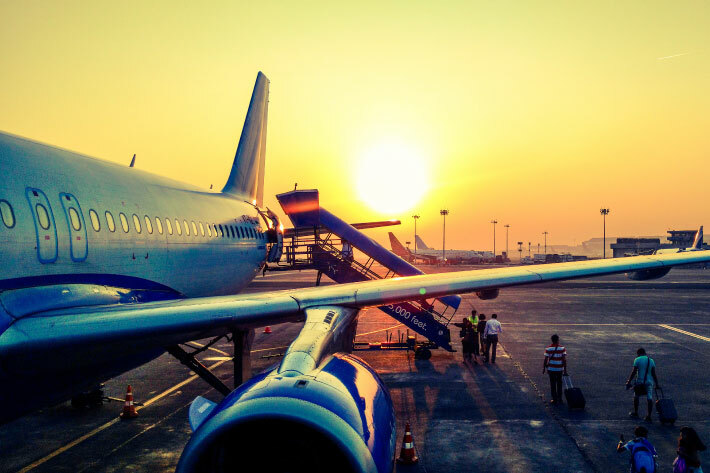 For those who are visiting Egypt for a one-day trip or two nights in Cairo, we know you’re tight with time, so it’s better to stay near Cairo Airport so that you can avoid Cairo’s traffic. Most of the hotels offer free breakfast. You can enjoy your stay there rather than spend the extra time you have at the Airport. 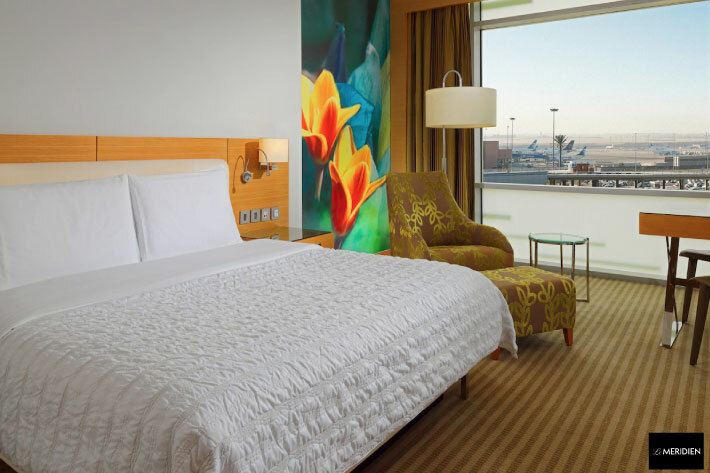 Make the best out of your trip and enjoy your stay in one of the following 5 hotels that are near Cairo Airport. This one is only 2 minutes away from Cairo International Airport. 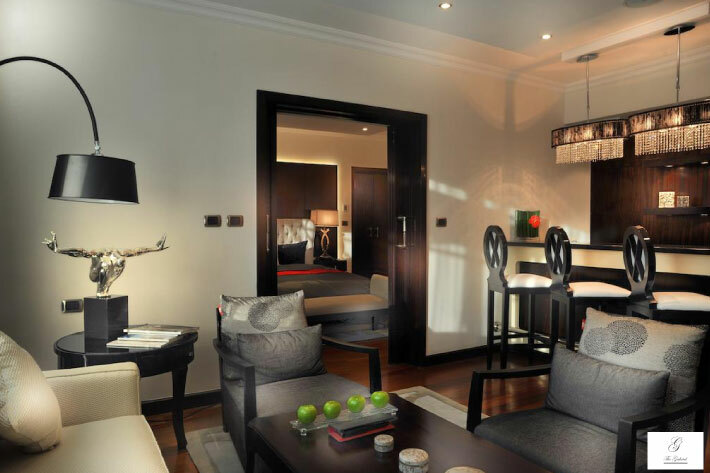 A 4-star hotel that’s considered one of the best hotels in Heliopolis. You can spend your time by day playing your favorite sport, or by the pool and by night you can chill at the Movie Bar. 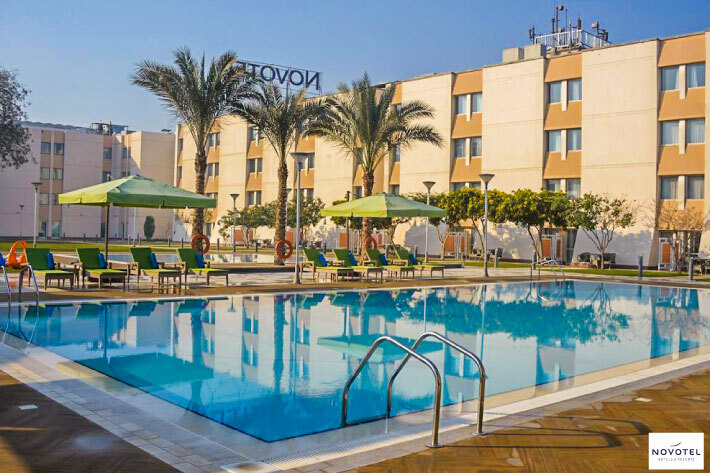 The Novotel Cairo Airport hotel is only a 5-minute ride from the terminals. It provides 2 outdoor pools in the landscape garden and free Wi-fi. It’s an excellent place to stay in a business area. The 5-star Le Meridien, Heliopolis, is linked to Cairo Airport terminal 3 by a pedestrian bridge. If you’re planning to go shopping, it’s 1.9 miles away from Cairo Festival City mall. If you’re not planning to stay at the hotel and only looking for a place to sleep at, then, The Gabriel hotel is the place you’re looking for. 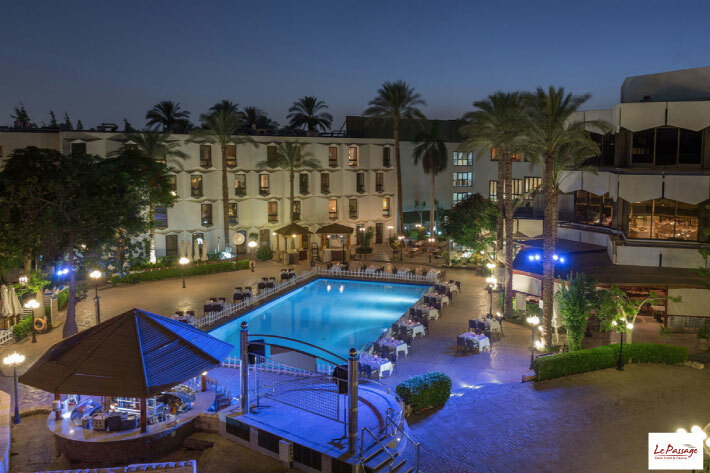 The Gabriel Hotel can be reached in 10 minutes by car from Cairo International Airport. Nearby shops are located by a walking distance. And The Baron palace is only 1.9 miles away. It’s perfect for Business or Leisure. If you’re planning to visit Egypt to set up some meetings, then this is the right place for you. Just 7 minutes drive from Cairo Airport. It’s suitable for your work meetings as well as your time off. 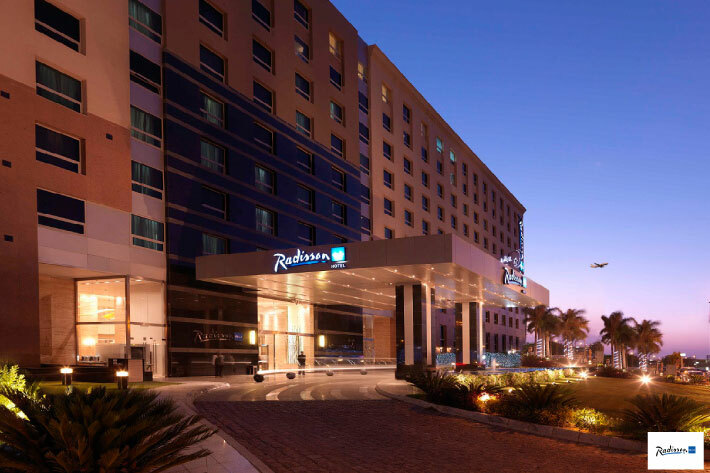 The Radisson Blu hotel provides comfort and a range of 5-star services. The most important thing is investing your time perfectly, so you can achieve the perfect balance, getting your tasks done along with exploring the city.